You don’t know what death is. 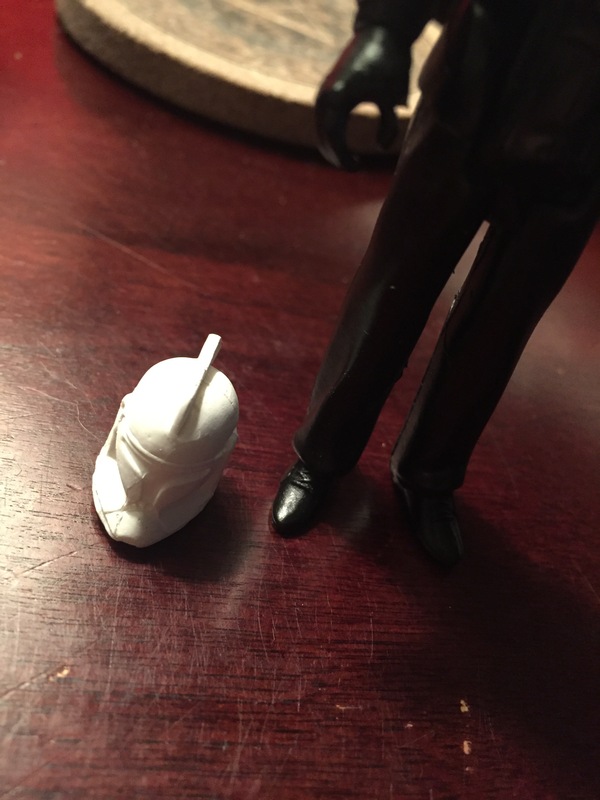 A new project in the works. Punk rock is very rebellious, of course, but it also means thinking for yourself. 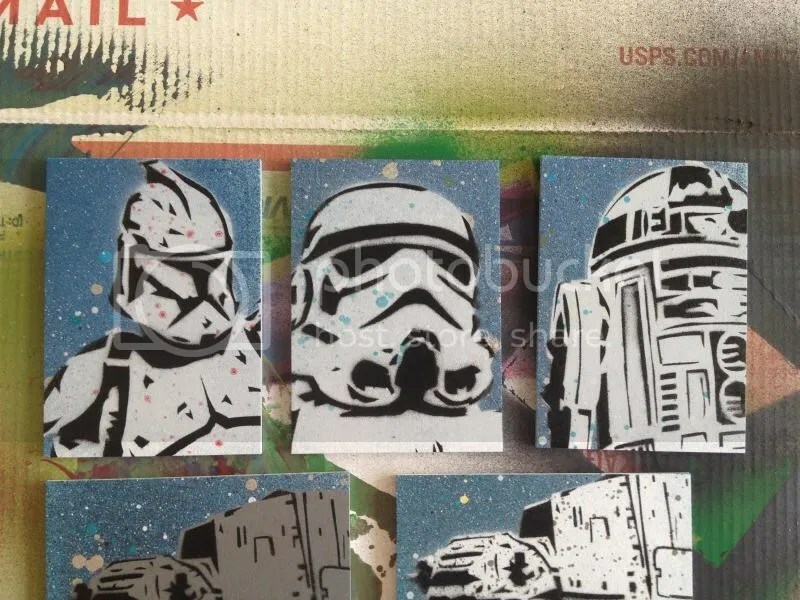 2015 Topps Star Wars Masterwork has released. 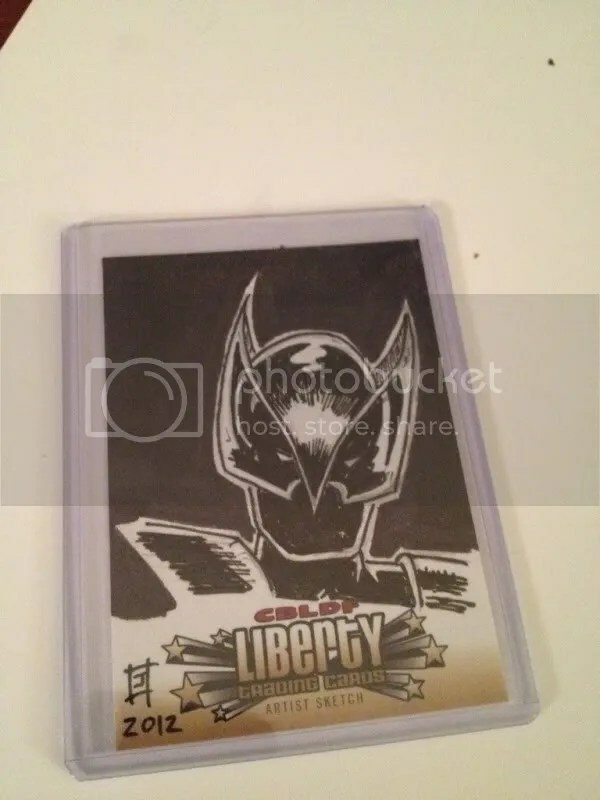 I did a few hand painted sketch cards for the set. 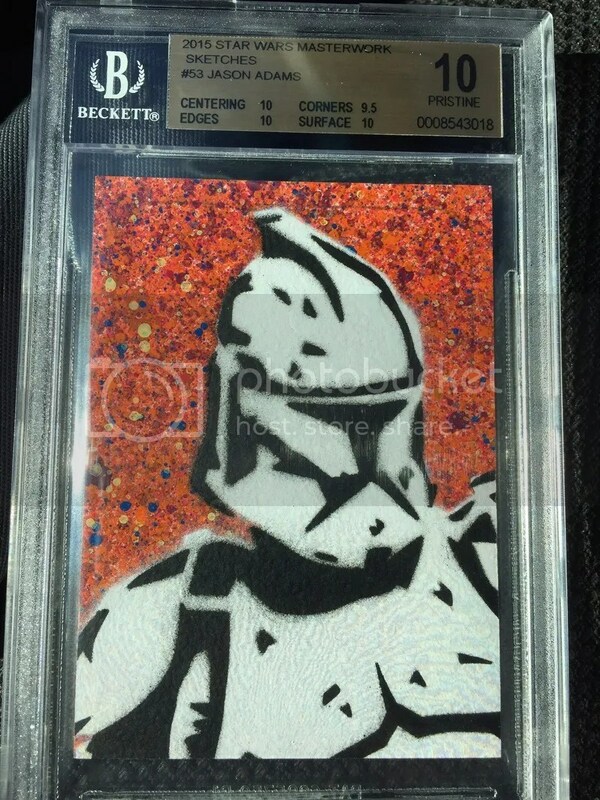 Here’s one that was submitted to Beckett for grading. It came back Pristine. A perfect 10. I should have it with me at Emerald City Comic Con, come take a look. We’ll be at table N-03. And here’s a handy dandy map to come find us in Seattle. The Jedi are extinct, their fire has gone out of the universe. You, my friend, are all that’s left of their religion. 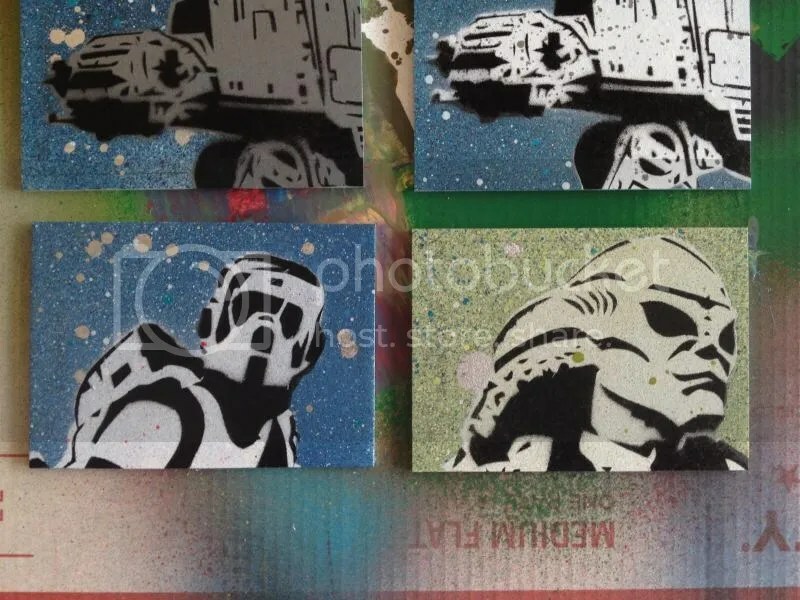 Here is another small sneak peek at a few of the cards I’ve completed for the upcoming Star Wars Galactic Files trading card set due out later this year from Topps. 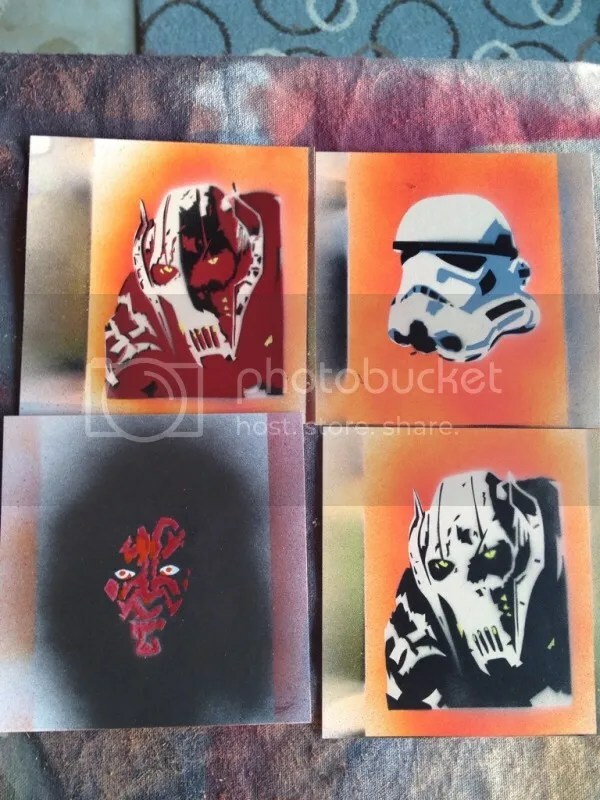 Each is individually hand painted. No digital reproductions on these cards. 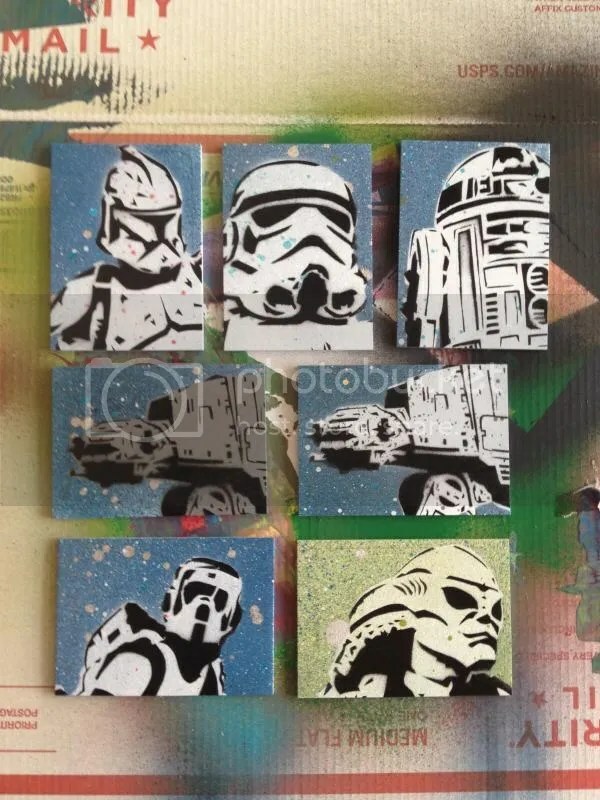 Thanks for stopping by and looking, and please be sure to head over to the shop for more hand painted Star Wars art. AN EPIC CARD SET FOR THE GREATEST EPIC OF ALL TIME! 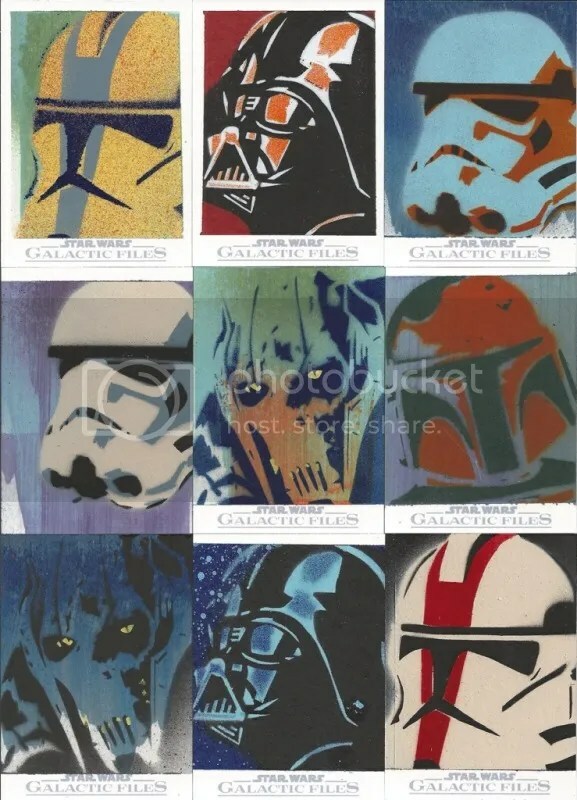 Topps Star Wars Galactic Files celebrates the 35th Anniversary of the original Star Wars film. 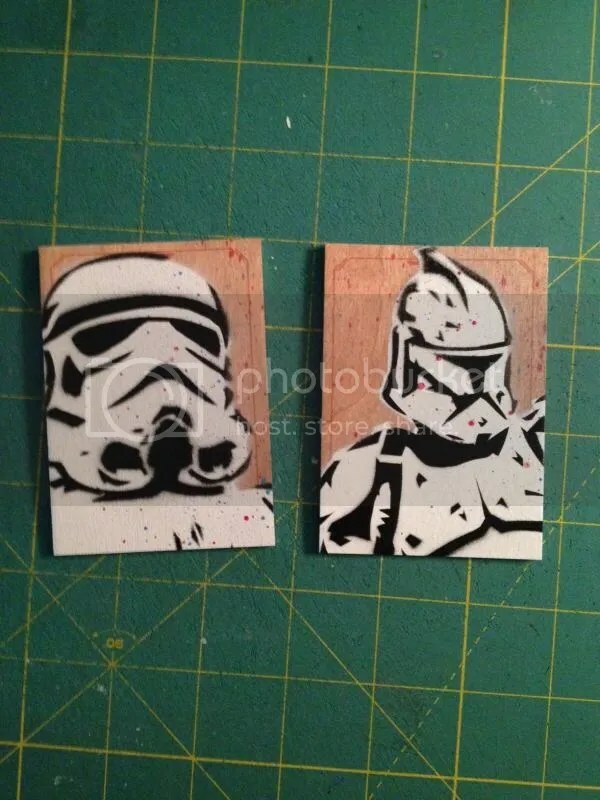 Hobby Exclusive – 2 hits per box! * 1 Autograph – Including: Harrison Ford, Mark Hamill, Carrie Fisher, Ray Park, Peter Mayhew, Amy Allen and More! 350 base cards – the largest Star Wars card set ever produced! Each card is a stunning visual masterpiece with multiple finishes and premium foil-stamping on heavy 24 pt. stock. Expansive coverage of characters, vehicles and creatures from all 6 films, The Clone Wars and the Expanded Universe (comics, novels, etc.) in one massive set! Multiple themed inserts take a deep dive into the Star Wars mythology! * Duels of Fate: 10 cards explore the most intense Lightsaber duels from the movies. 1:6 packs. * “I Have a Bad Feeling About This”: 8 cards document each time this famous phrase is uttered throughout the theatrical saga. 1:4 packs. * Classic Lines: 10 cards capture the most memorable quotes from the films. 1:4 packs. * Heroes on Both Sides: 10 cards feature key battles with winner on the front side and the loser on the back. 1:6 packs. 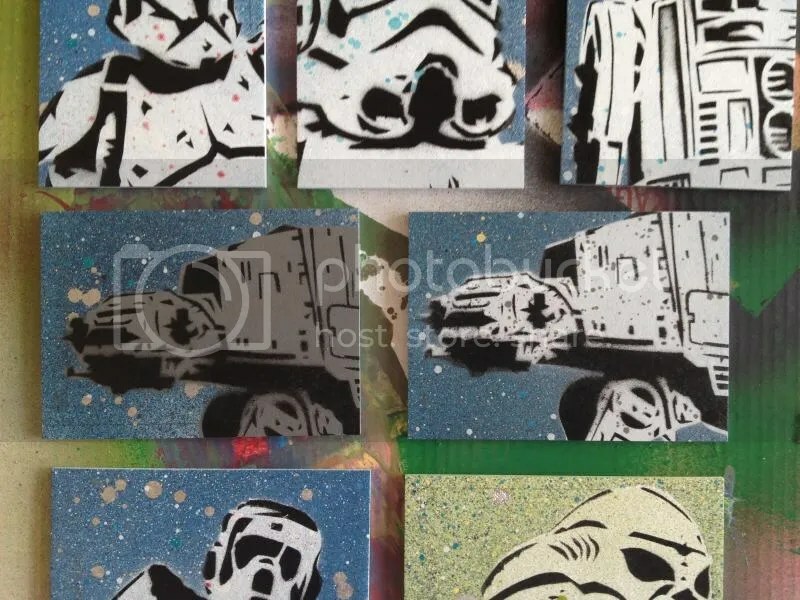 * Foil Cards: 20 cards unveil rarely seen beautiful black and white photos from the Star Wars set. 1:6 packs. Look for 3 levels of rare sequentially numbered base card parallels: Blue (350 per subject), Red (35 per subject) and 1/1 Gold! I expected the Rocky Mountains to be a little rockier than this. 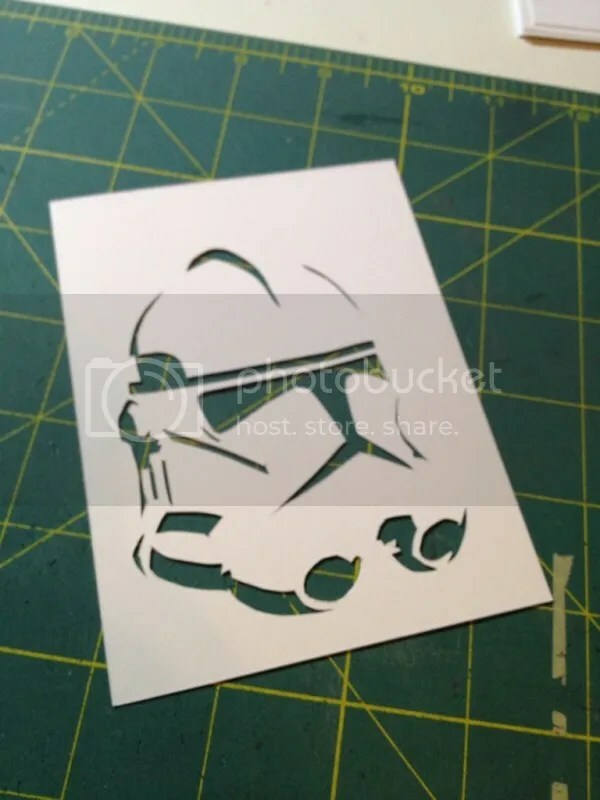 Topps will soon be releasing a new Star Wars trading card set. 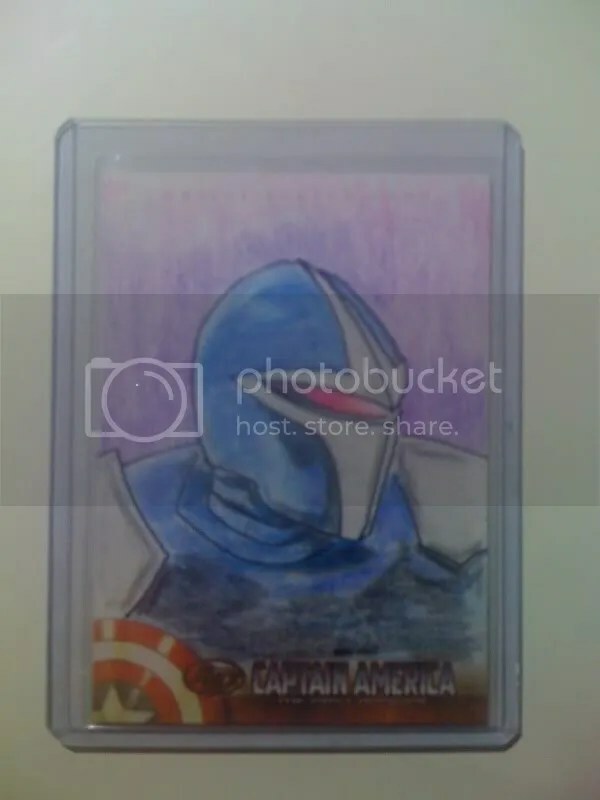 I’m pretty excited to be a part of this set as an artist on “sketch cards”. I’ll be doing an undisclosed amount, not trying to spoil the surprise. 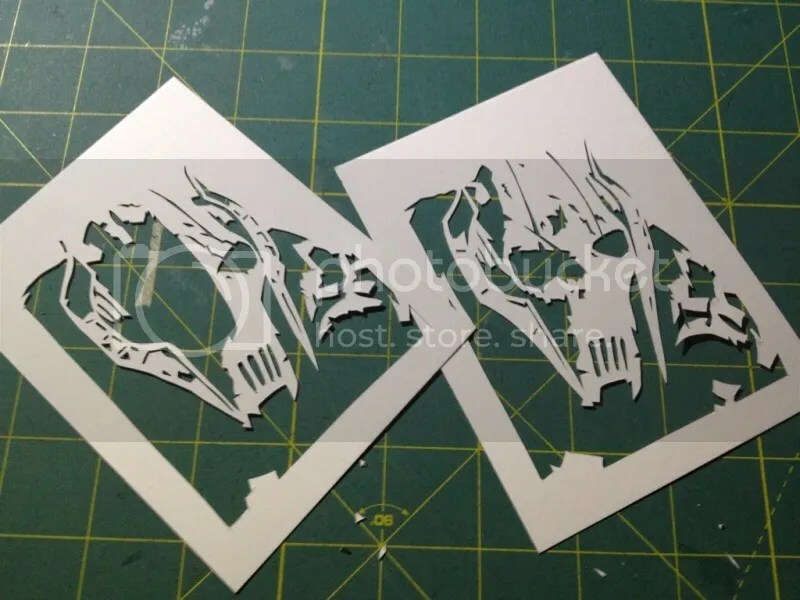 I’ll be releasing a few previews of what I’ve done when I’m able to. Until then, here are a few concept’s and test paintings. I’m telling you this guy is protected from up on high by the Prince of Darkness. 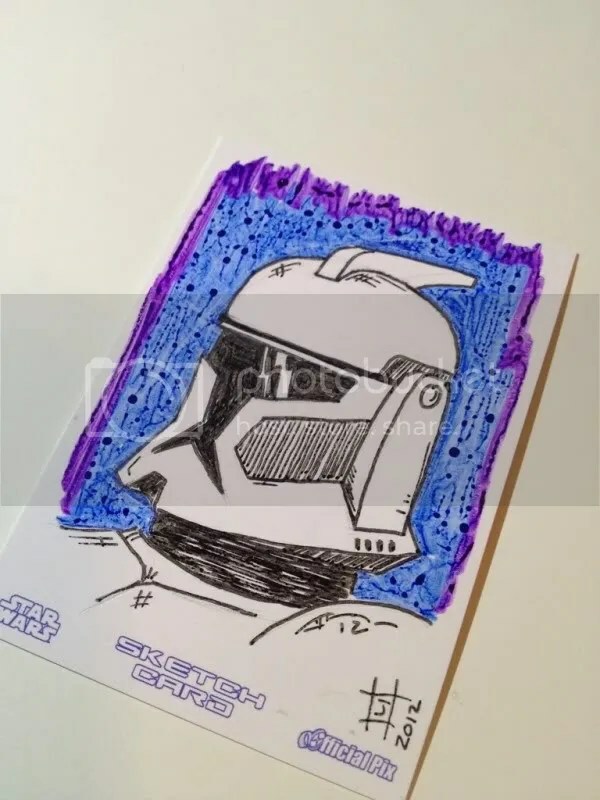 I was contacted recently to do a Star Wars sketch card. I still think it’s pretty dang cool that people think enough of my work to put it in personal collections or in their homes. It’s appreciated, by both me and my family. 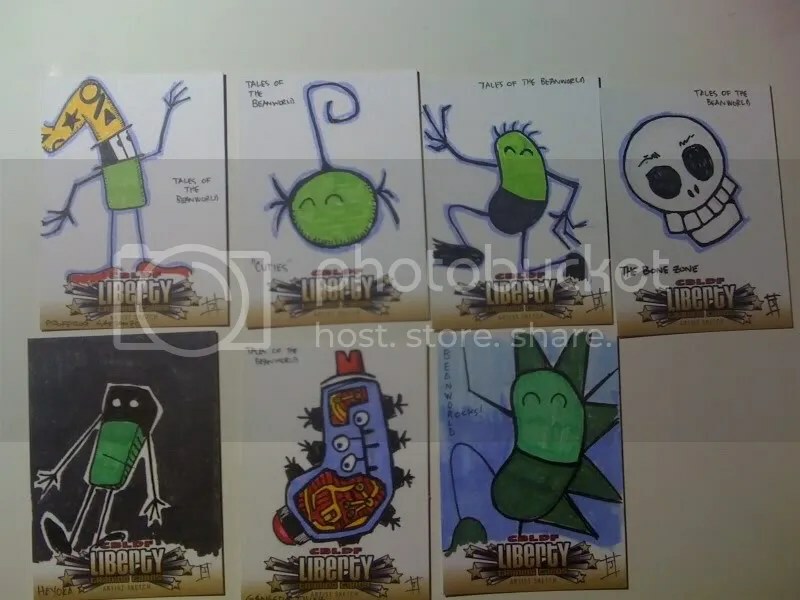 Here is the sketch card I did, and a few examples of different ones I’ve done. As always, I’m open for commissions. Be sure to sign up for email alerts, and comments are more than welcome.